Will the Flossy Posse show out overseas? We think so. Last year, we told you all that a Girls Trip sequel is in the works. 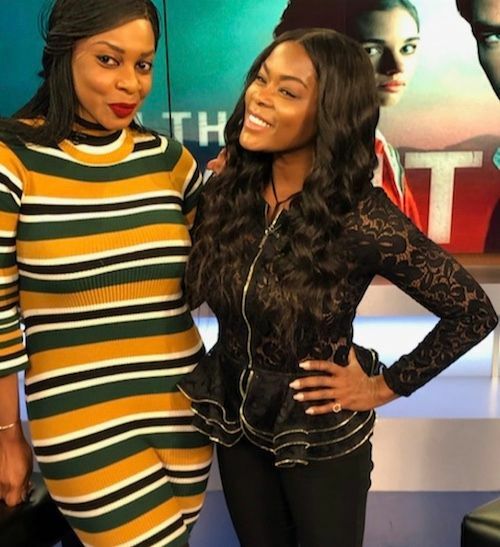 The chick flick - starring Jada Pinkett Smith, Queen Latifah, Regina Hall and Tiffany Haddish - ended up becoming Summer 2017's biggest movie to hit the box office. And they're looking for another box office takeover. 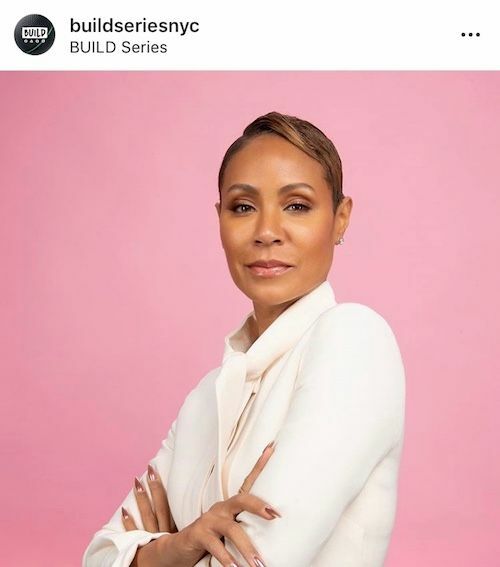 Jada Pinkett Smith - who played Lisa Cooper in the movie - is spilling a few deets on what viewers can expect from the upcoming sequel. We may see the Flossy Posse reunite for an international trip. 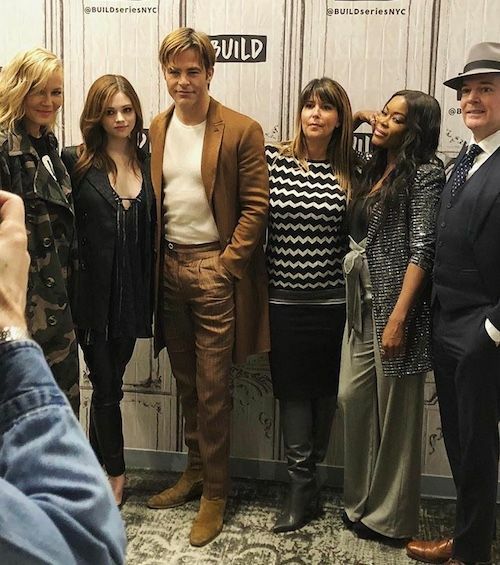 "We had such a good time," Jada said during an interview on BUILD Series in NYC. “I really miss them. We stay in contact. We haven’t been able to all get together in a while, but I’m hoping that we’re gonna have this deal figured out so we can make a Girls Trip 2." 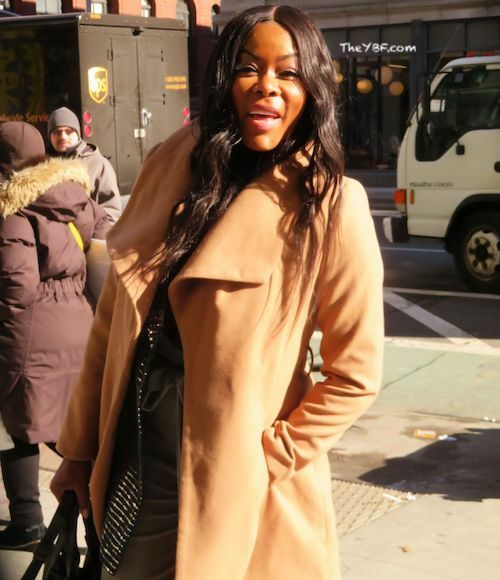 The Hollywood titan - who has been receiving praise for her Red Table Talk Facebook Watch series - said they have discussed two international locations for the Flossy Posse to explore. And they are? Sweet. Love this look, too! 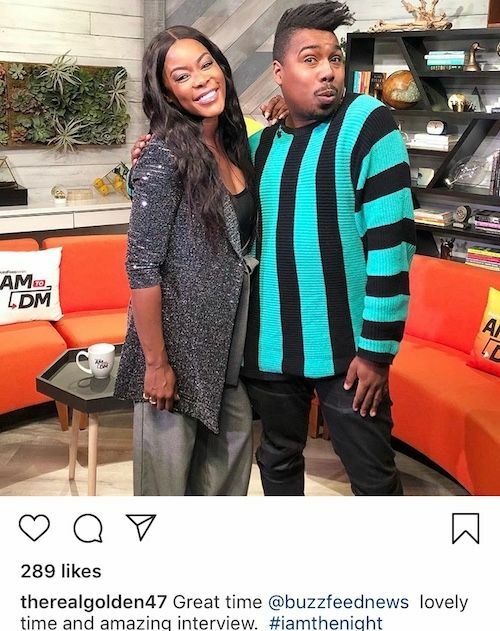 In another clip, Jada revealed several topics that she would like to discuss on Red Table Talk. 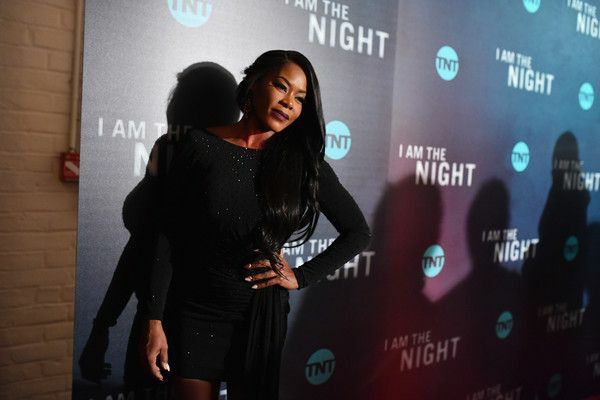 She said she wants to tackle colorism within the black community, aspects of self hatred and how it affects how decision making, and infidelity. Those topics will DEF launch some serious debates and discussions. 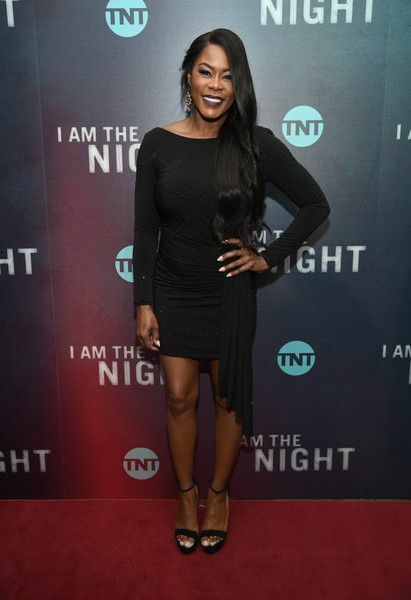 Golden Brooks - who we grew to love as Maya on the hit series "Girlfriends" - is currently on the promo trail for her role in a brand new limited TNT series titled, "I Am The NIght." Directed by Patty Jenkins (Wonder Woman), the series (inspired by true events) tells the gripping story of Fauna Hodel (India Eisley), a teenage girl who is given away at birth, and grows up outside of Reno, Nevada. Fauna lives more-or-less comfortably with the mysteries of her origin, until one day she makes a discovery that leads her to question everything. As Fauna begins to investigate the secrets of her past, she meets a ruined reporter (Chris Pine), haunted by the case that undid him. Together they follow a sinister trail that swirls ever closer to an infamous Los Angeles gynecologist, Dr. George Hodel (Jefferson Mays), a man involved in some of Hollywood’s darkest debauchery, and possibly, its most infamous unsolved crime. Golden plays Jimmy Lee, Fauna's mother. Oh yeah, this looks like it's going to be GOODT. The "Girlfriends" alum hit the carpet (above) with director Patty Jenkins and her co-star India Eisley, for the show's NYC premiere, which went down at Metrograph earlier this week in New York City. Yes, very troubled. Jimmy Lee, who—this whole miniseries is based on a true story and it’s a page out of the Black Dahlia, very film noir-esque—finds Fauna, this little girl, Caucasian girl, in a hotel bathroom and raises this little girl as African-American. And of course, Fauna grows up knowing something’s wrong, something’s off. Jimmy Lee is someone who’s very—I mean, I have empathy for her, and do think other people will as well—but she’s very damaged, she’s got dealt a card, you know, that—life didn’t work out the way she wanted it. She takes a lot of it out on Fauna—there’s a lot of resentment, a lot of anger and a lot of sadness—and even through all of that, I do believe Jimmy Lee loves Fauna but has lied to her pretty much her whole life. And now the story starts with the two of them, in this sort of, co-dependent bond, and Fauna, in turn, leaves to go and find who she really is, where she comes from. 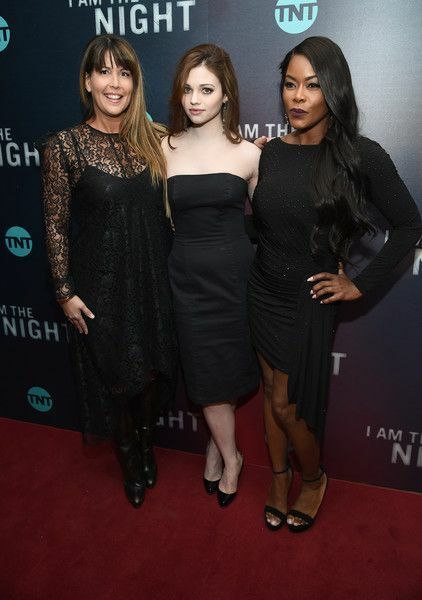 "I Am the Night" premieres Monday, January 28th at 9pm EST. Will you be tuning in?